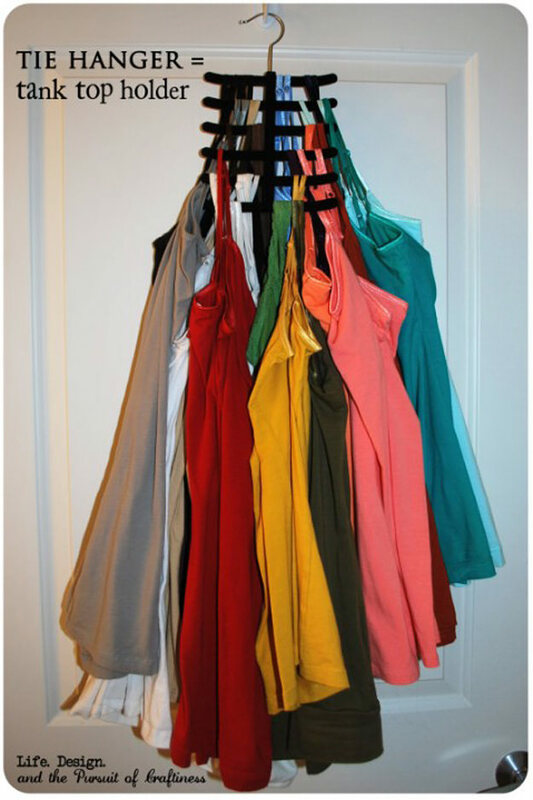 If you want to get your closet super organized, check out these 31 closet organizing hacks and organization ideas. The closet is one of the most unorganized place in most homes. If your are also suffering from this common problem, its time to put some order on the clutter and chaos with these cool organizing tips and DIY hacks that will have you getting your clothes, shoes, shirts and garments off the floor and out of the places they do not belong. This tip is perfect for small spaces and areas where you just don’t have much room to work, much less store lots of things in an organized way. Don’t let your tank tops take up all the space in your closet. Life. Design. and the Pursuit of Craftiness used a cheapo tie hanger to put them all in one spot. Don’t toss that cardboard box. 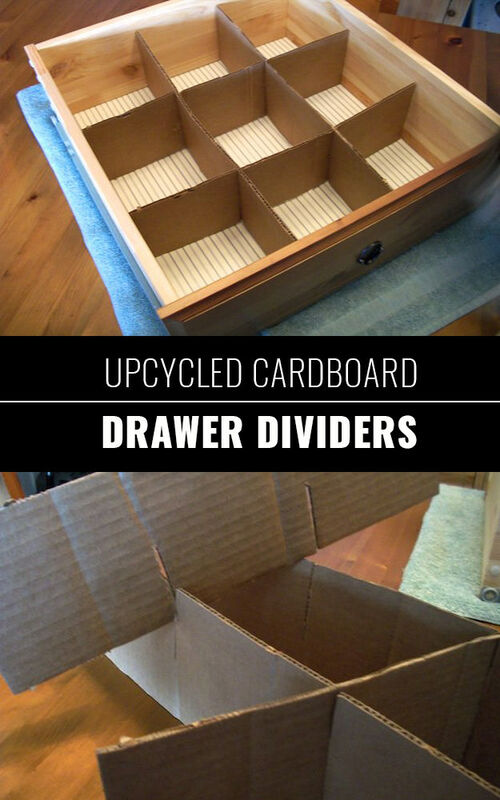 Use it to make drawer dividers. You can make this useful DIY project on your own by following this step-by-step tutorials.